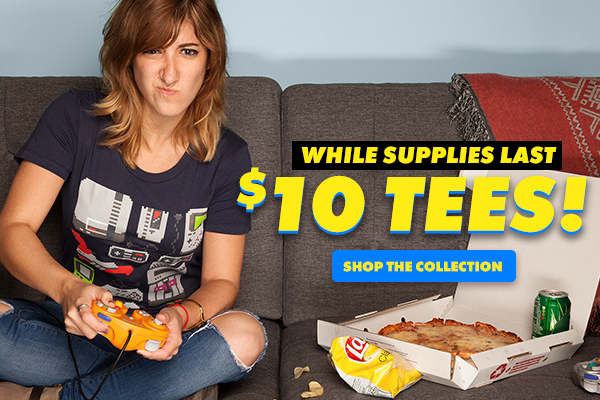 Threadless: While supplies last: $10 tees!&rlm; - Blog @ That Awesome Shirt! A bunch of shirts have been marked as $10. Check em out!